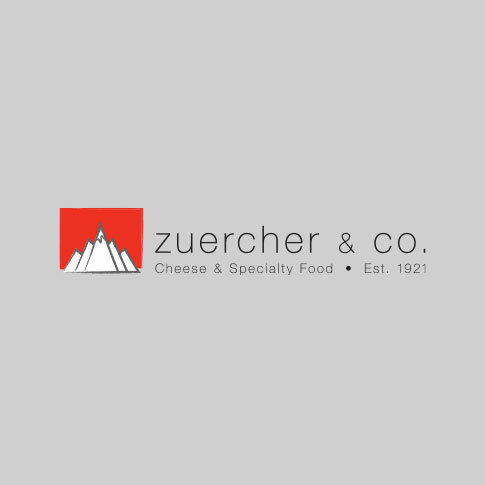 Specialty Cheeses Archives - Page 64 of 66 - Zuercher & Co. 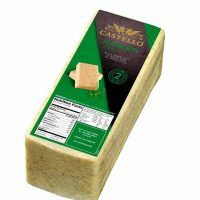 If you want to sense the pure effect of sheep’s milk on cheese making, you need only taste this cheese. 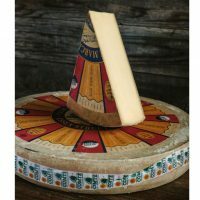 Though mild, this cheese displays the sweet flavor and slight lanolin bite that is typical of sheep’s milk cheeses. 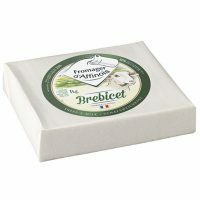 Ripened by its outer fleuri, Fromager Brebis has a creamy texture. 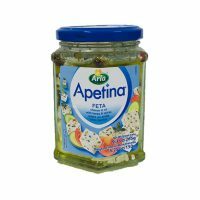 Soft ripened, with a mild taste and creamy spreadable texture. This cheese is packaged and sealed at its optimum point. Pale yellow in color, with small irregular eyes throughout. It has a smooth and creamy texture and tangy taste. 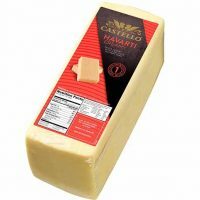 Havarti is good as a melting cheese and is an excellent sandwich cheese. It is a good source of calcium. Pale yellow in color, with small irregular eyes throughout. It has a smooth texture and tangy taste. 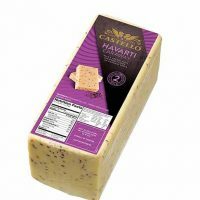 Havarti is good as a melting cheese and is an excellent sandwich cheese. Seasoned with Caraway. It is a good source of calcium. Pale yellow in color, with small irregular eyes throughout. It has a smooth texture and tangy taste. 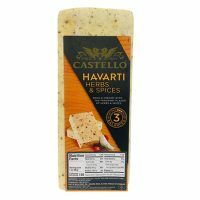 Havarti is good as a melting cheese and is an excellent sandwich cheese. Seasoned with onions, sweet red peppers, and dill. It is a good source of calcium. Pale yellow in color, with small irregular eyes throughout. It has a smooth texture and tangy taste. 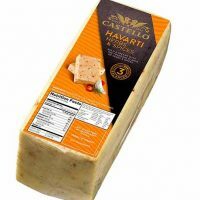 Havarti is good as a melting cheese and is an excellent sandwich cheese. Flavored with Jalapeno. It is a good source of calcium.